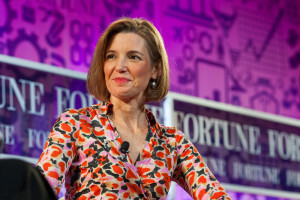 This article is an interview with Sallie Krawcheck, legendary Wall Street analyst, strategist and executive. 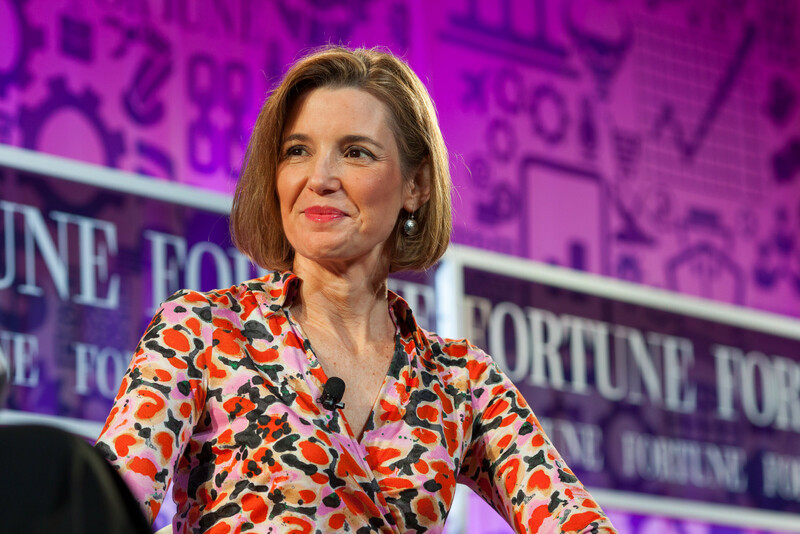 In her discussion with Paul Solman of PBS News Hour, she candidly describes the gender bias in corporate America and the business case for more women leading. She gives a great real life example of how women lose out on opportunities and proves her point when the senior leader has to retract his original selections after she challenges him to base his decisions on specific criteria rather than his perception of who is better. Watch the segment from the NewsHour below.